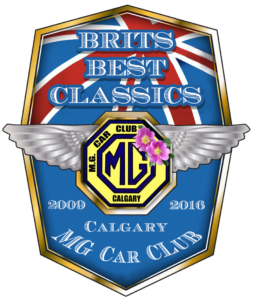 Each year in June the Calgary MG Car Club calls on all British Car and Bike enthusiasts to join us for BritsBest, our annual celebration of all things automotive and British. This year’s BritsBest Classics celebrates the 50th anniversary of the introduction of the MGC and will have a “picnic” theme. The show field will be set up in small groups of “picnickers”, so come with your picnic and settle down to visit with friends old and new. 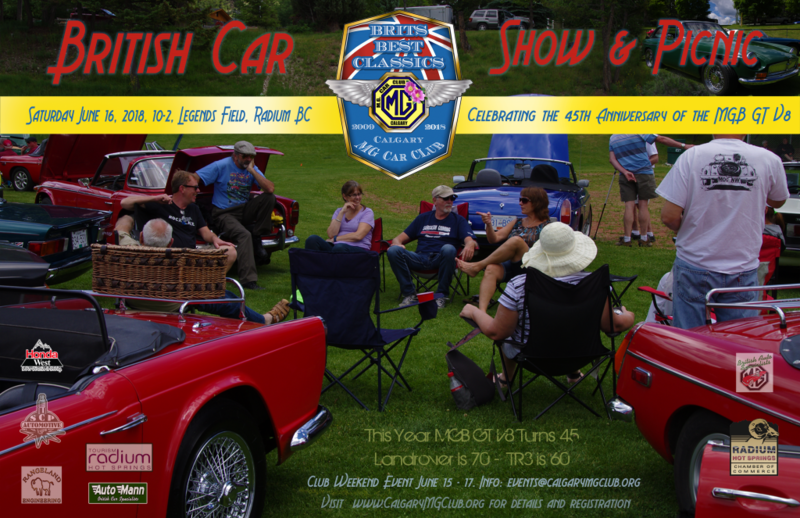 A short fun drive/rally is being planned to fill the time between the show and Saturday evening activities. 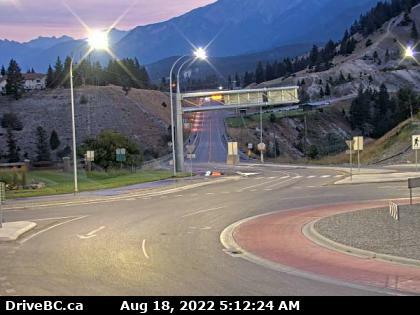 Friday night will see a return to the Calgary MG Car Club hosted “ice breaker” with light snacks and refreshments offered, and Saturday night offers a rotisserie beef and chicken meal at Crystal Springs Motel, and more time to visit with friends.